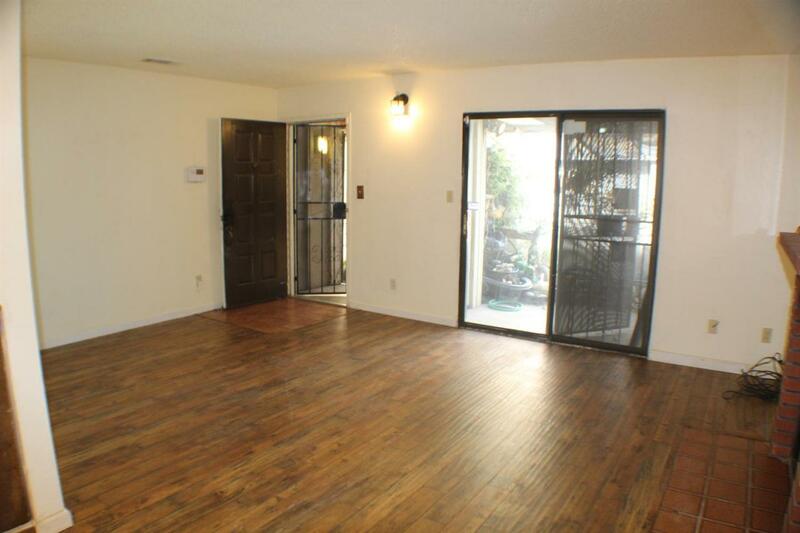 2bd/2ba condo located in South East Fresno near Freeways and shopping. 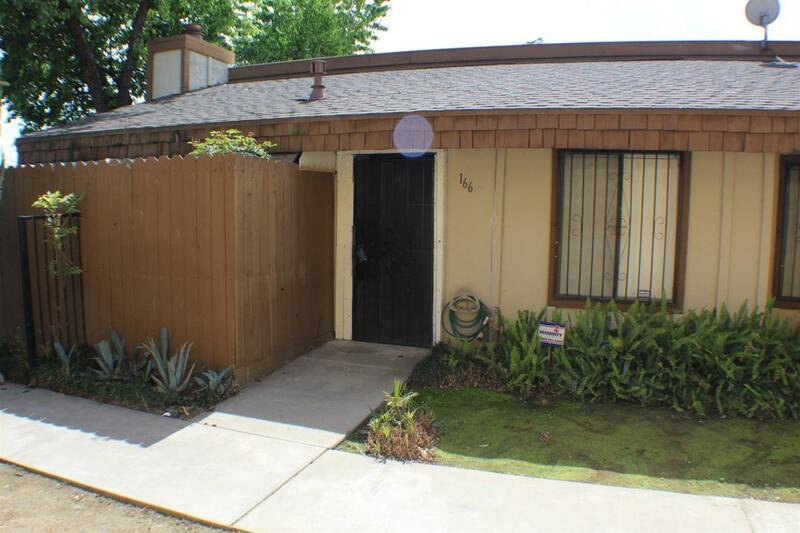 Great 1st home or investment property. Stack-able washer/dryer set-up inside. Master bedroom has a walk-in closet. 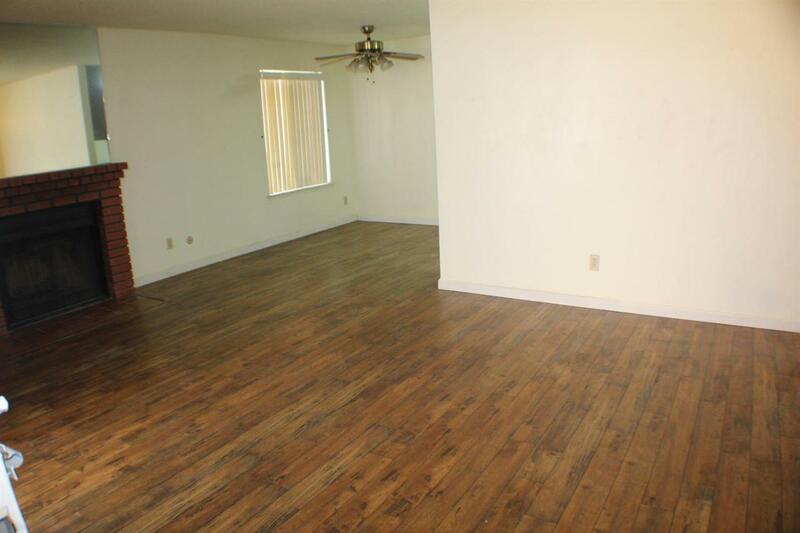 Laminate flooring in living areas. 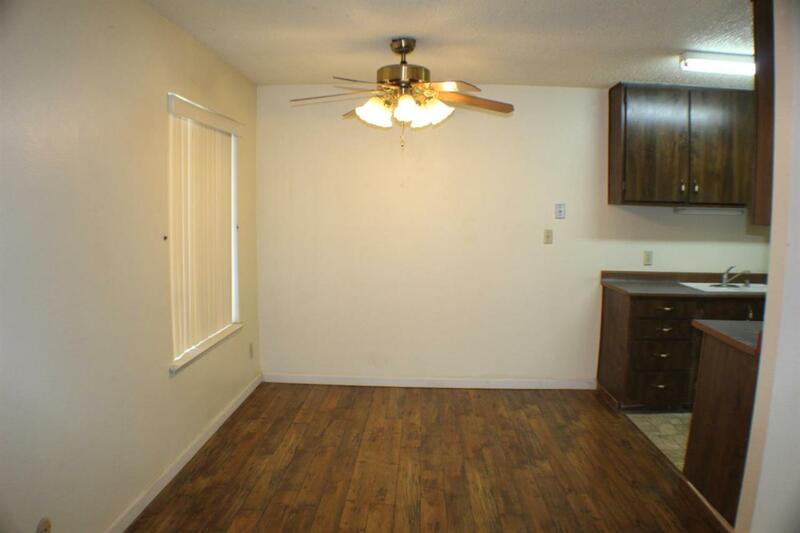 Single story with ceiling fans throughout. Nice size back patio. Convenient location. Listing provided courtesy of Nicholas Guerrero of Guarantee Real Estate.